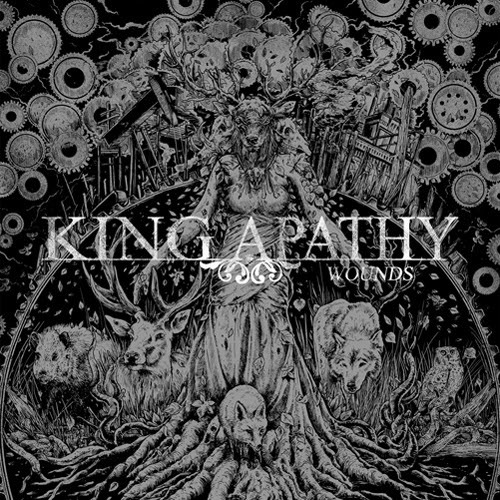 Germans King Apathy are back with their third studio album and the first one after having changed their band name from Thränenkind. The new album will be entitled Wounds and will see the light on February 22nd, 2019 via Lifeforce Records. Preorder starts December 14th. Check out the rest of details along with 5-minute long teaser just below.